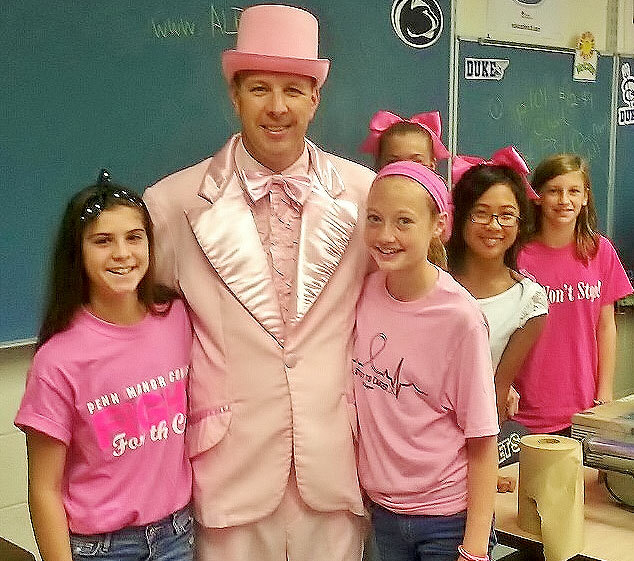 A recent fund-raising effort at Penn Manor School District has proven that pink can be a very powerful color. 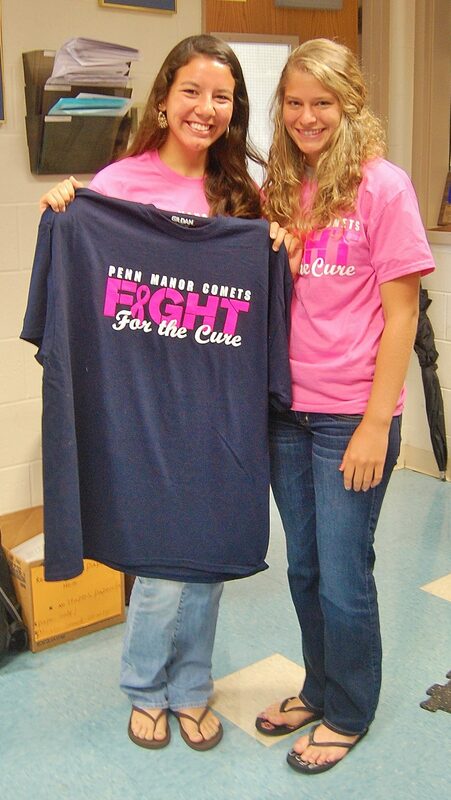 The districtwide “Pink Out” on Oct. 4 and the activities leading up to it generated more than $14,000 for organizations that support cancer research and assist those fighting the disease. 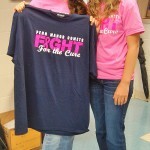 Penn Manor fall sports teams and other students, staff and community members participated in the effort, which included T-shirt and baked goods sales and donation drives. 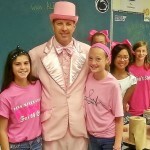 Superintendent Mike Leichliter even wore a pink tuxedo throughout the day Oct. 4 to help raise funds. The “Pink Out” culminated with a sea of pink-shirted supporters in the stands of the Comets’ homecoming football game Oct. 4. 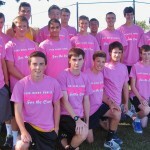 The money raised will benefit the American Cancer Society, Ann B. Barshinger Cancer Institute of Lancaster and Help the Fight, a nonprofit that provides financial support to those with breast cancer. 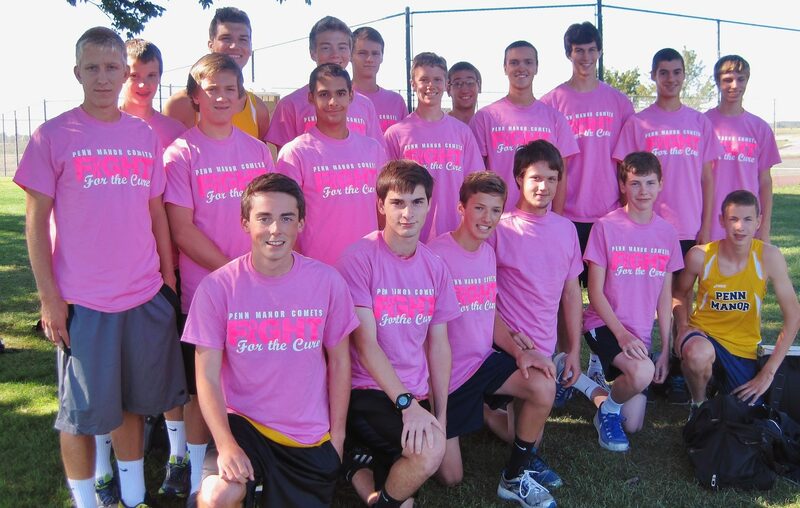 Thanks to everyone who helped make the Pink Out a success!